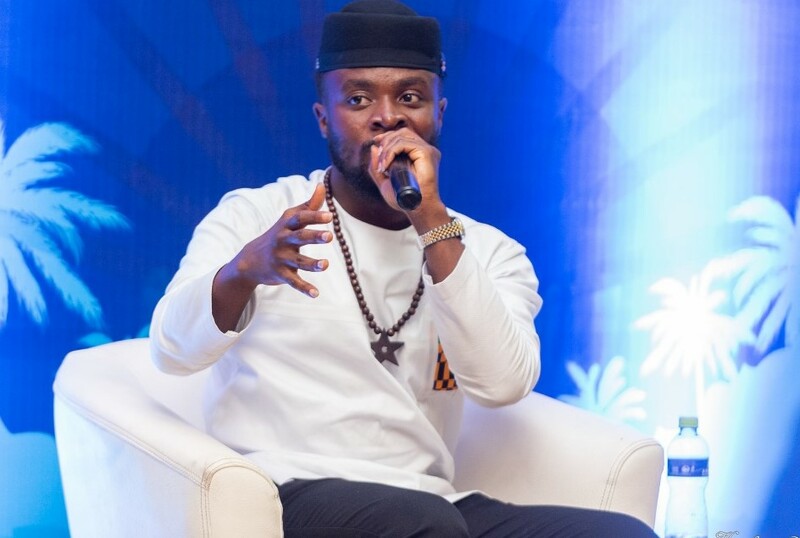 Fuse ODG’s confidence in Africa video directors remains intact despite controversy that came with the delay in payment of some male models who made an appearance in his ‘New African Girl’ music video. According to the UK based Ghanaian musician and entrepreneur, lack of communication between his camp and the video director David Sey led to a standoff in remunerating the models. The sour situation was however rectified when it was brought to the notice of the Azonto hit maker and all involved were given their due. “I will continue to work with African Directors. I think that was a miscommunication, I heard about it later on and my team spoke to the director. When something like that happens it really should be dealt with confidentially and professionally,” he told Citi TV’s Nana Adwoa Sarkodie. He added that he believes in the right business ethics. “If you know who I am you know I believe in the people and working with each other and giving each other business. The director had everything from us in terms of the budget that he needed for every single person for the shoot,” he added. Fuse therefore expressed joy about the fact that they are at peace with the models and all parties involved. A few weeks ago, a group of models called KvngsOfTheNewSchool, who were starred in Fuse ODG’s ‘New African Girl’ music video came out to say they had not been paid for the work done four months after the shoot. They said all attempts to take their money from the Director David Sey had proven futile until the issue got into the media. Fuse is still promoting his second studio album New Africa Album which features Damian Marley, Ed Sheeran, Stefflon Don, among others.